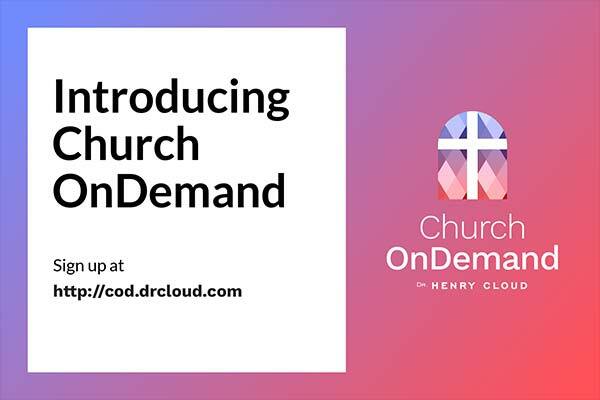 Hey guys, thank you so much for helping us get the word out about Church OnDemand! 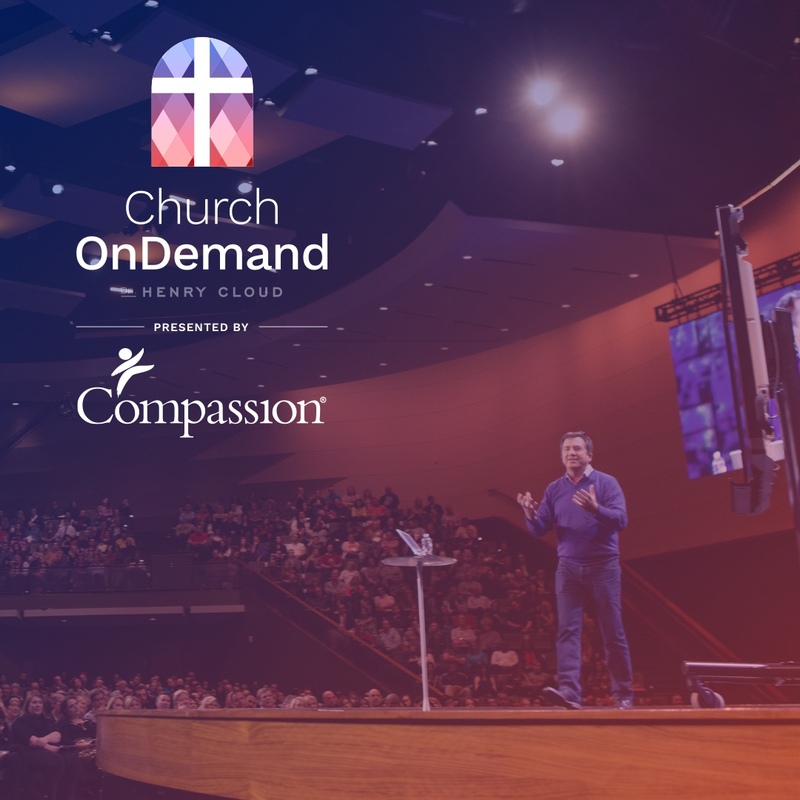 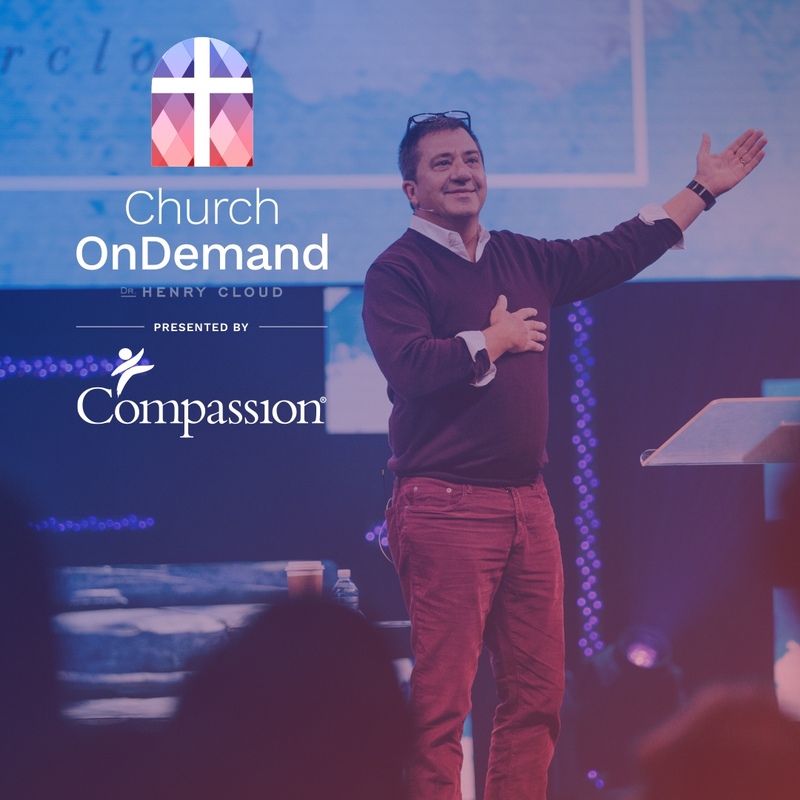 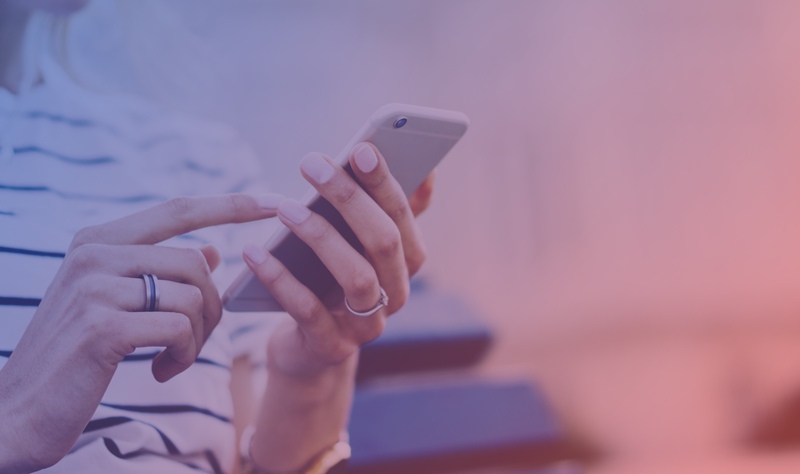 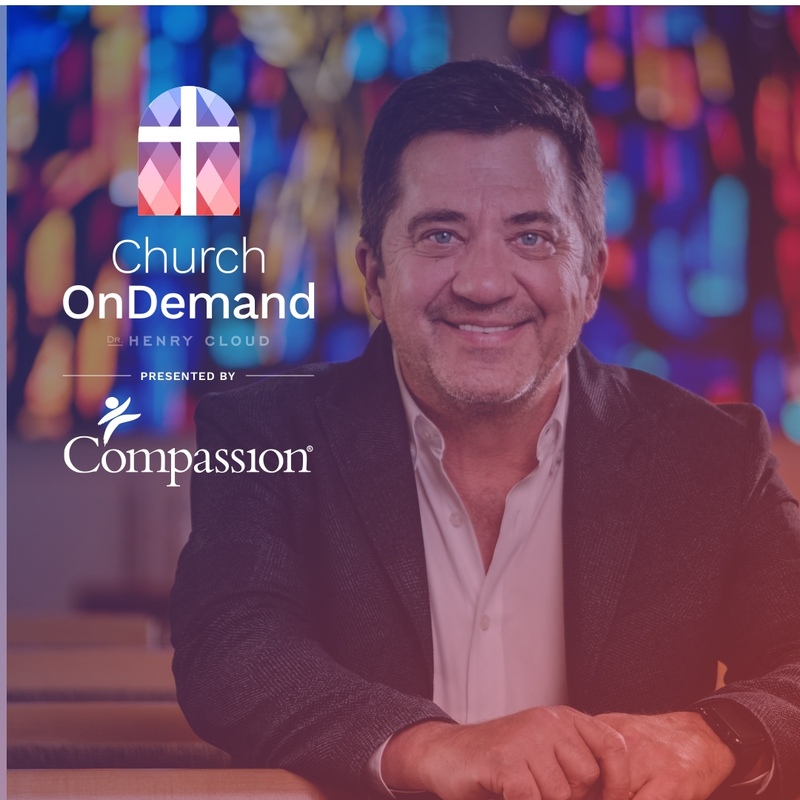 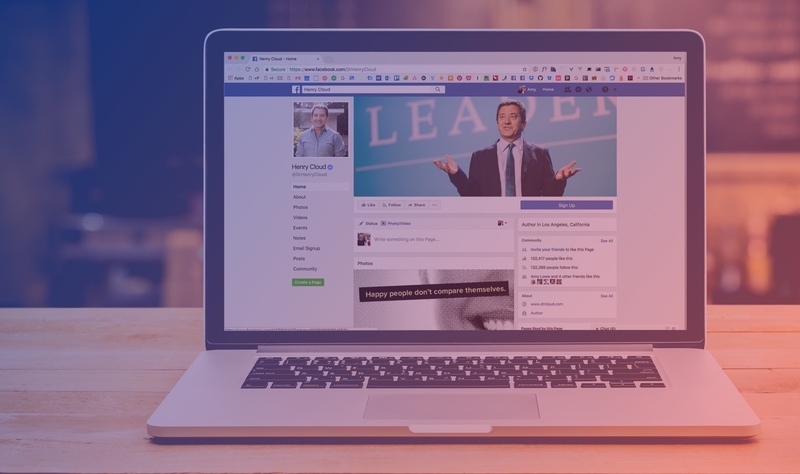 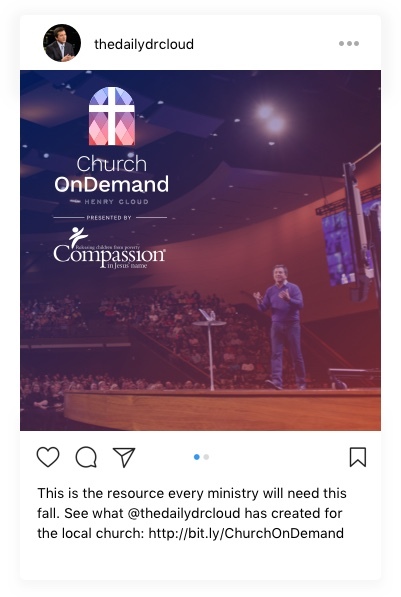 We’ve created this page to make it incredibly simple for you or your organization to share the message of Church OnDemand. 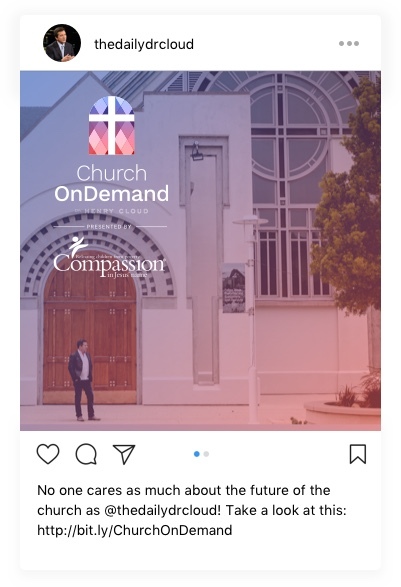 We are incredibly grateful. 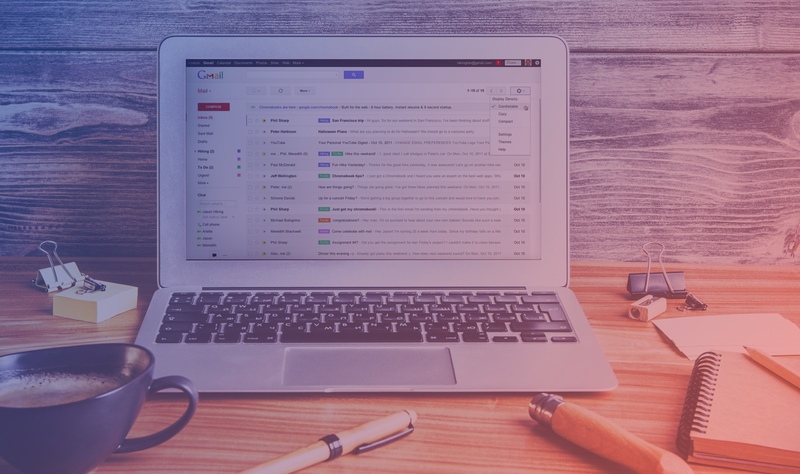 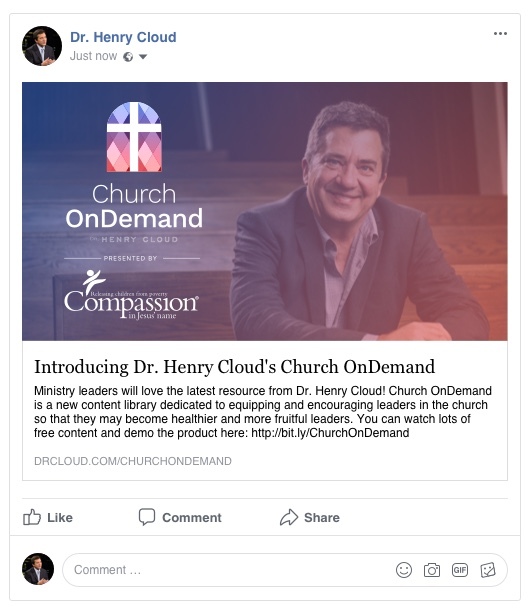 Church OnDemand is a digital message library created to equip ministry leaders with HD video content to show to their congregation, organization, small group, etc. 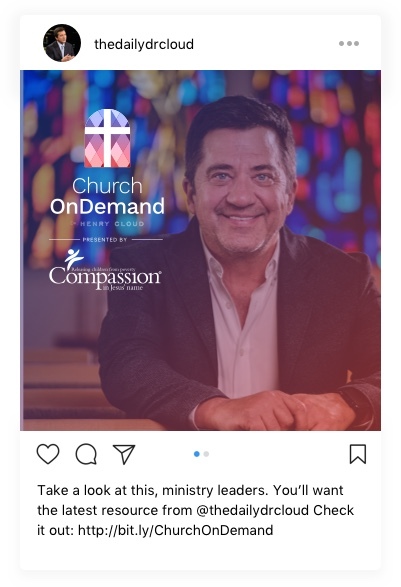 so that those they lead may become healthier people and more fruitful leaders. 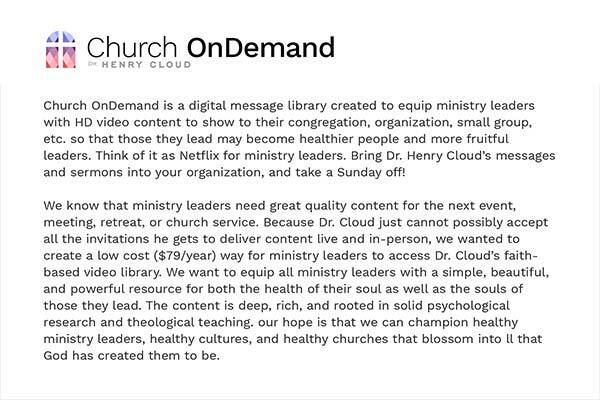 Think of it as Netflix for ministry leaders. 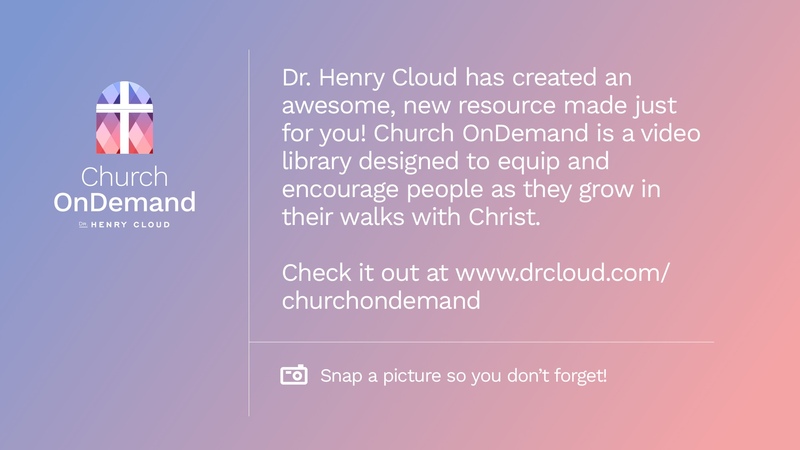 Bring Dr. Henry Cloud’s messages and sermons into your organization, and take a Sunday off! 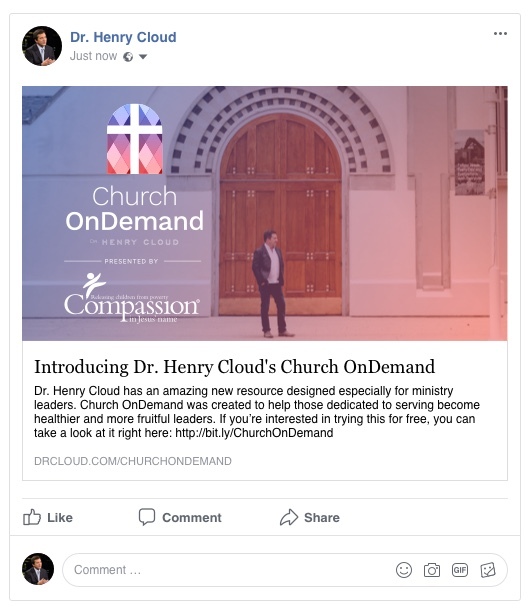 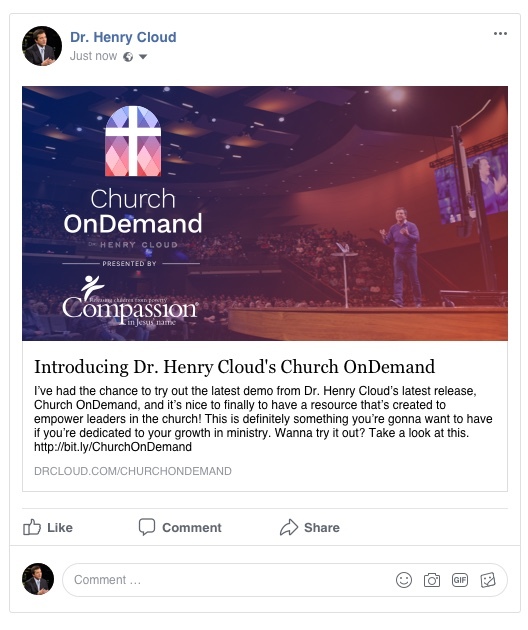 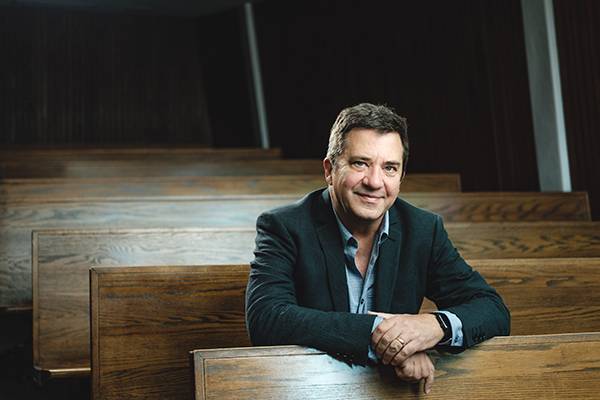 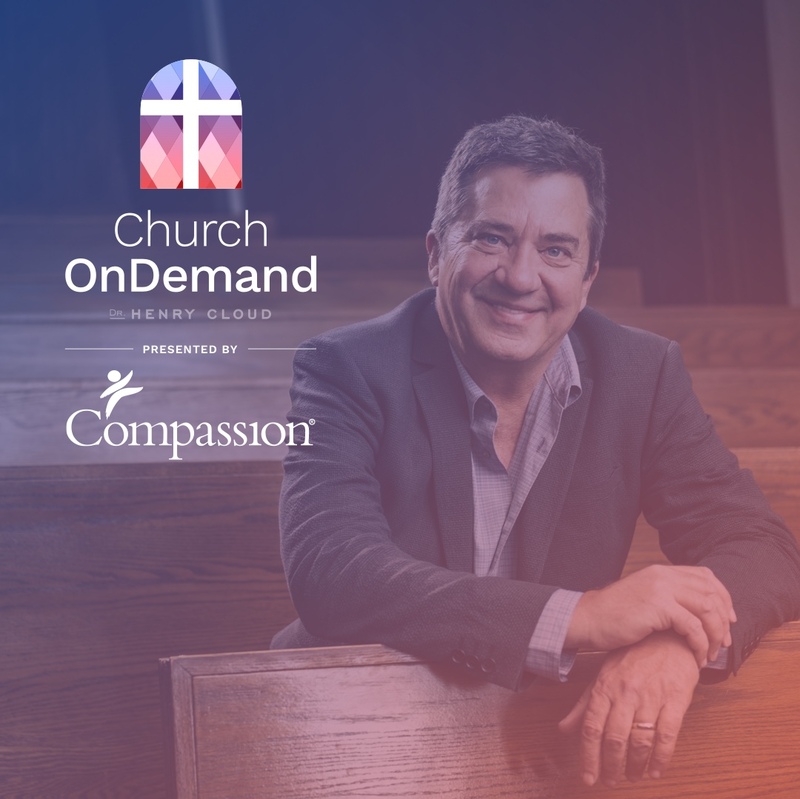 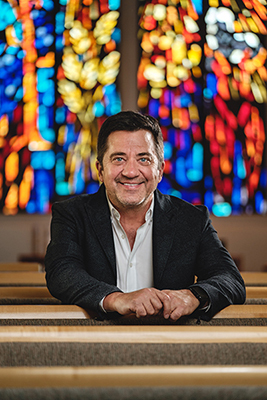 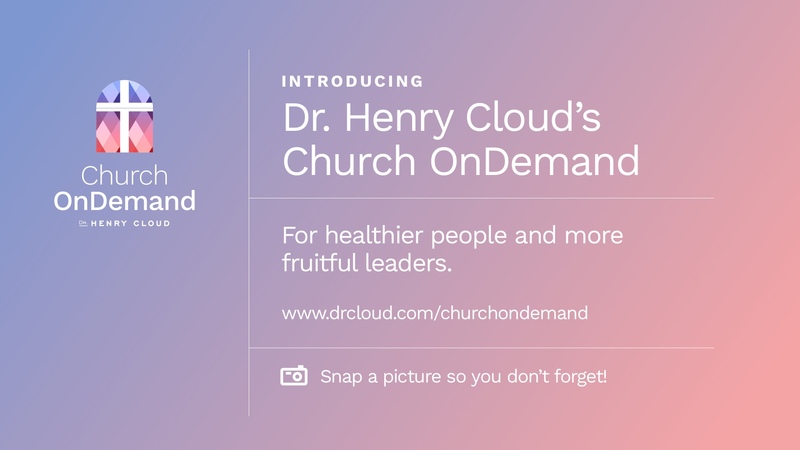 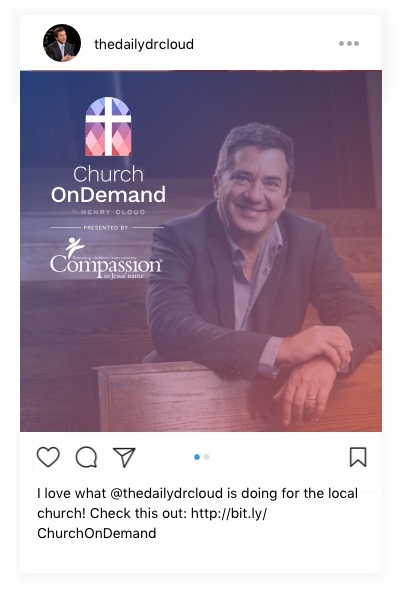 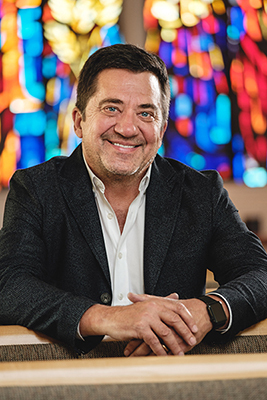 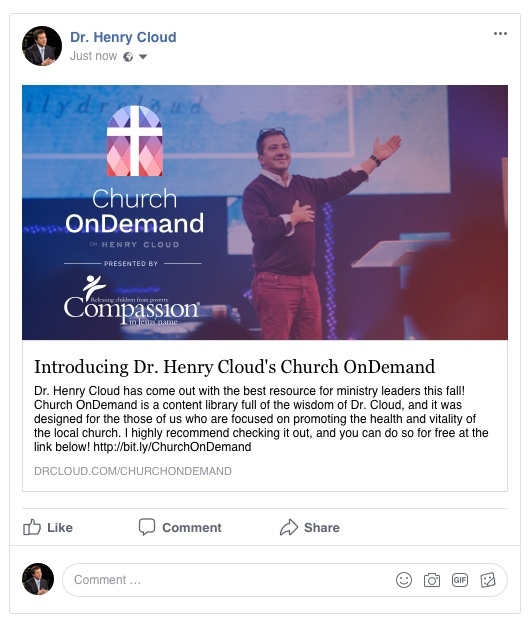 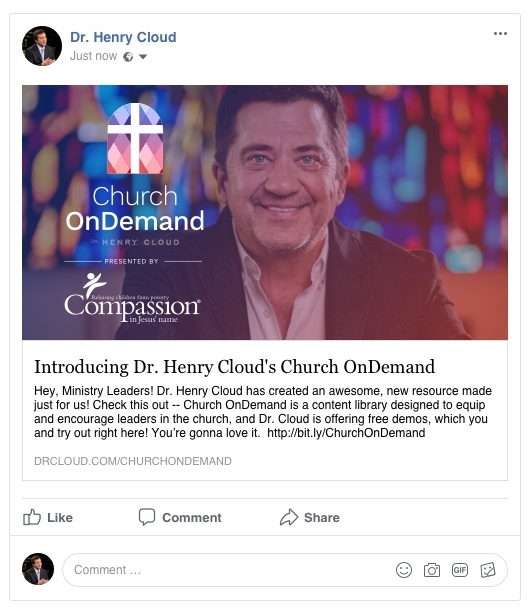 Recommended subject line: "Introducing Dr. Henry Cloud's Church OnDemand"
To share on Instagram, download the photo to your phone's camera roll. 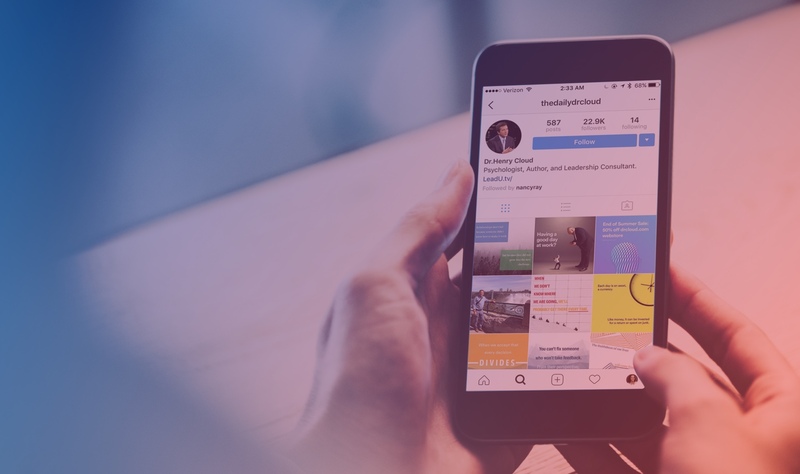 Launch the Instagram app and select the photo from your library. 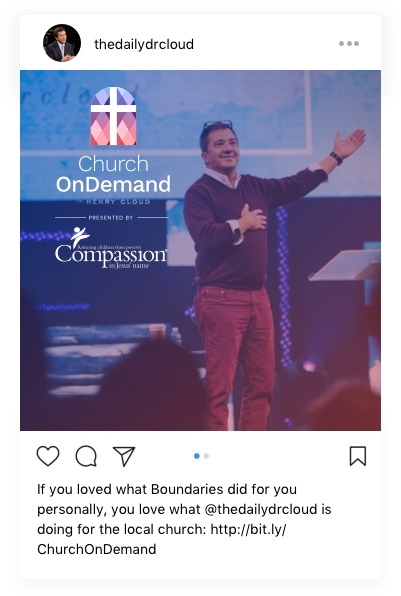 You can copy and paste the caption below each picture below. 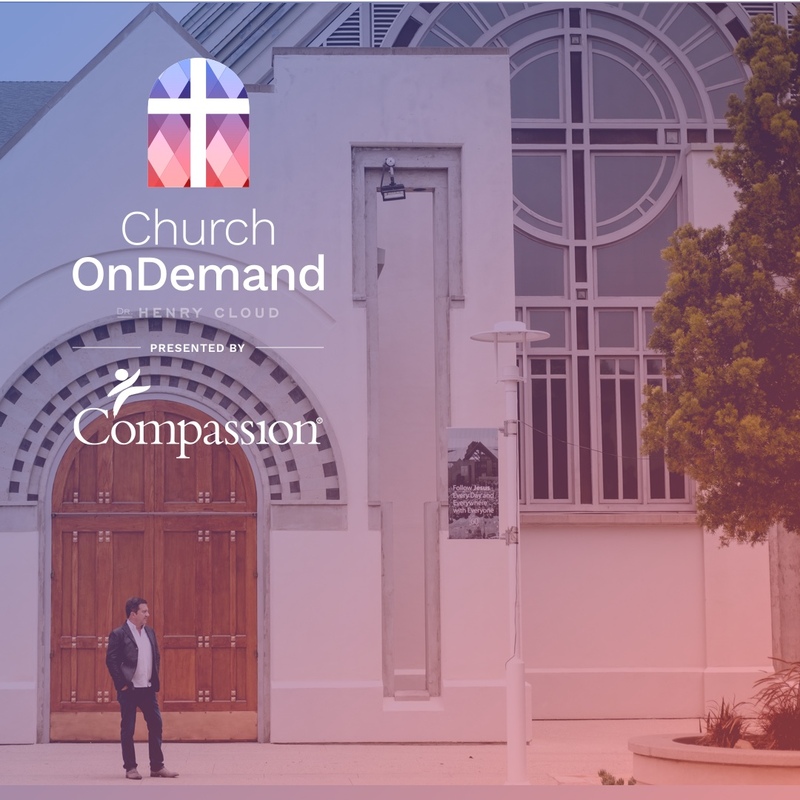 We also recommend putting a link to Church OnDemand http://bit.ly/ChurchOnDemand within your profile.